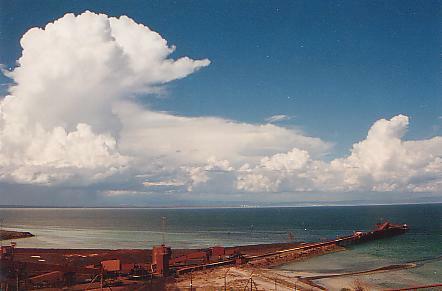 A bit of cumulus forming over Mount Laura, Whyalla. Mount Laura is where a lot of my lightning photos have been taken from. 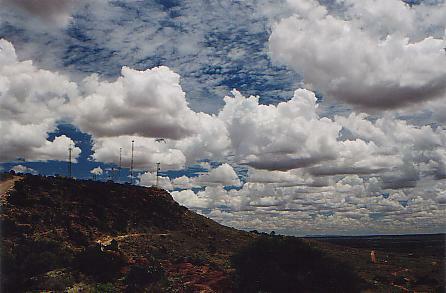 More cloud photos to come.